We were thrilled to receive photos from MOVINGschool 001 yesterday. 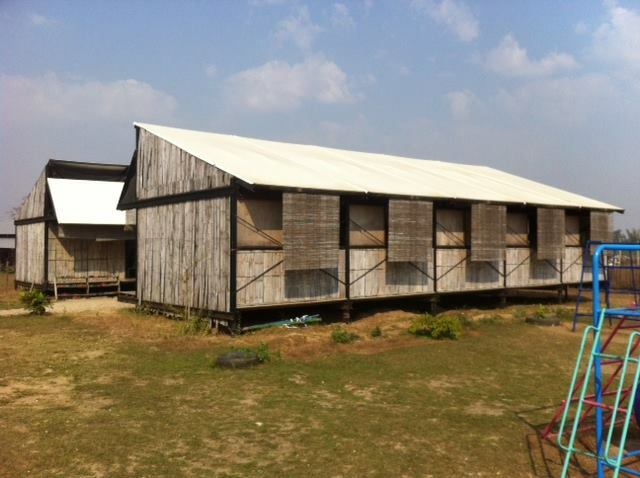 The Ironwood team are still working hard in Mae Sot building schools for refugee children on the Thai/Burma border. 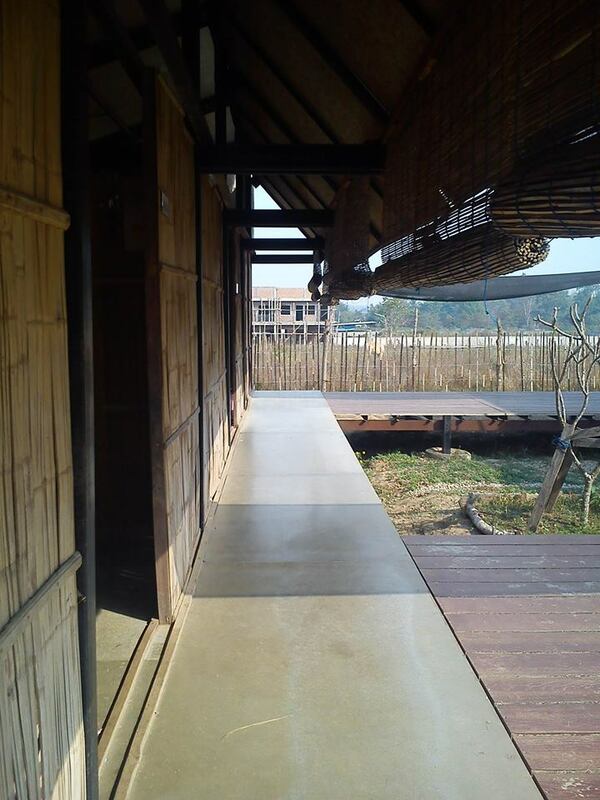 It was great to know the only repair to be made was to a floor plank, pretty amazing after nearly 1000 school days at MOVINGschool 001 which was built in the summer of 2012. 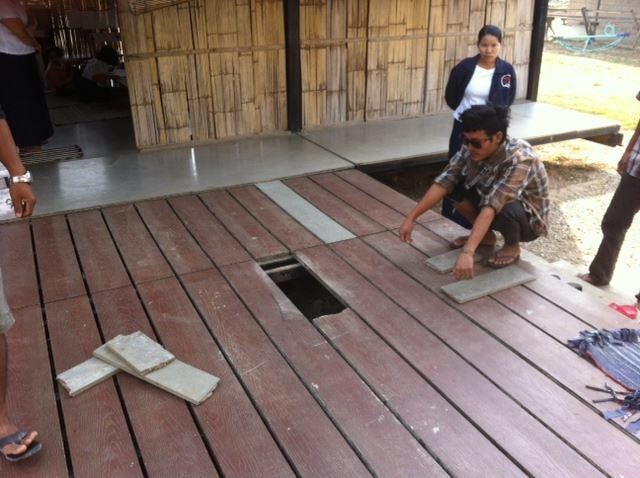 Previous PostPocket Parks ProjectNext PostBamboo, Bears, Boundaries and Building in Battambang! Looking great, design stood up well to the rainy seasons since you built the classrooms. What happened to all your landscaping?